Owner Mike Clesceri and his company Marine Design Corporation have proven time and again that their products work and are practically worth their weight in gold. When MDC first introduced their DriveGuardian and DriveSync to the marketplace, people were skeptical, and frankly still are. But with each testimony from someone with private installation and each race won by a boat utilizing MDC technology, the realization becomes clearer and clearer that the products work, and that’s the long and short of it. And as MDC’s reputation grows, you are going to get a chance to see Mike and the crew at more and more events across the U.S., the closest of which is the upcoming LOTO Shootout! 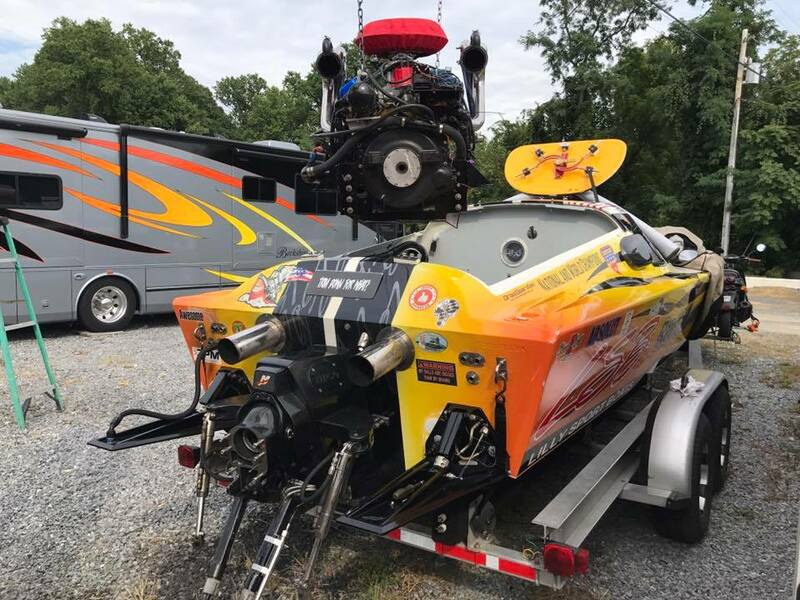 MDC will have booth space at Captain Ron’s, where they will be displaying all of their products as well as offering support to all of the teams running their equipment. There will be several teams running with MDC’s equipment and having Mike on hand to provide is invaluable, but it also speaks to the dedication of his team and the personal approach he takes to each customer’s order. Mike is constantly doing installations himself and providing a level of continued support not easily matched in this industry. So don’t hesitate to stop by the booth if you are going to be at LOTO! During the event they will be offering free shipping to the continental U.S. as well as holding t-shirt raffles everyday where you might just win one of their well known “Throttle Like You Stole It” shirts which will be for sale as well. 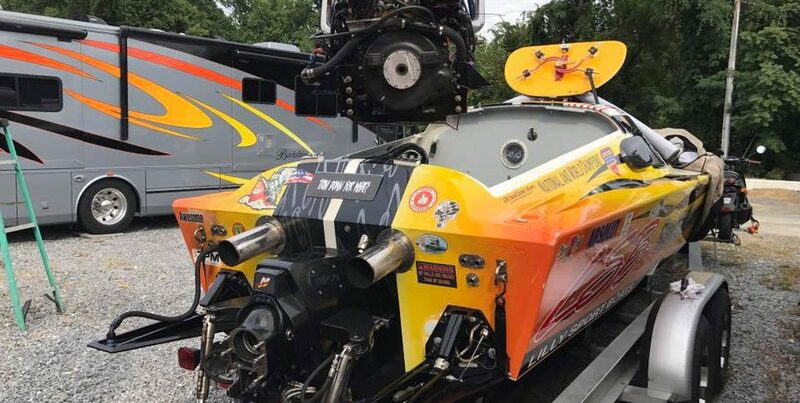 But most importantly watch for the crews running the shootout with MDC equipment, and you’ll get to see first hand what makes MDC so essential to the powerboating industry.